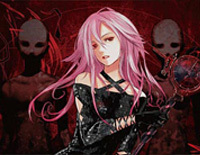 Free Eiyū: Unmei no Uta piano sheet music is provided for you. 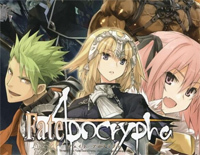 Eiyū: Unmei no Uta is a song by Japanese pop music duo EGOIST as the opening theme of anime Fate Apocrypha. Free Departures ~Anata ni Okuru Ai no Uta~ piano sheet music is provided for you. 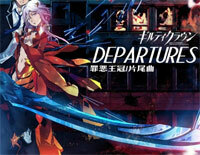 Departures ~Anata ni Okuru Ai no Uta~ is the first ending theme song from Guilty Crown. Free Planetes piano sheet music is provided for you. Planetes is the theme song from Guilty Crown: Lost Christmas OVA. Free Fallen piano sheet music is provided for you. 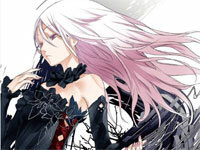 Fallen is the ending theme to the second season of the anime series Psycho-Pass. 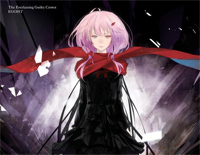 Free The Everlasting Guilty Crown piano sheet music is provided for you. 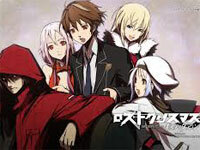 The Everlasting Guilty Crown is the second opening theme for Guilty Crown. 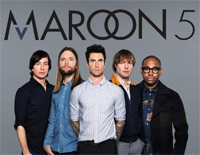 Free All Alone With You piano sheet music is provided for you. All Alone With You is used as the second ending theme for Psycho-Pass. Free Namae no Nai Kaibutsu piano sheet music is provided for you. 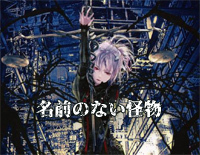 Namae no Nai Kaibutsu is used as the first ending theme to the 2012 anime series Psycho-Pass. 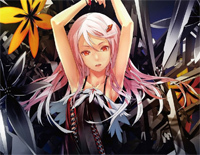 Euterpe is an episode of Guilty Crown, a 2011 Japanese anime television series produced by Production I.G. Download Euterpe sheet music to play with Everyone Piano.